Below you fill find all funeral homes and cemeteries in or near Fairhaven. Zip codes in the city: 02719. Bristol County funeral flowers can be purchased from one of the local funeral shops we partner with. Some of the notable people born here have been: Julie Giroux (music arranger). Fairhaven is a town in Bristol County, Massachusetts, United States. It is located on the south coast of Massachusetts where the Acushnet River flows into Buzzards Bay, an arm of the Atlantic Ocean. The town shares a harbor with the city of New Bedford, a place well known for its whaling and fishing heritage; consequently, Fairhaven's history, economy, and culture are closely aligned with those of its larger neighbor. The population of Fairhaven was 15,873 at the time of the 2010 census. It was revealed by Orange County Register on February 18th, 2018 that Thomas Clark Casey perished in California. Casey was 88 years old and was born in Fairhaven, MA. Send flowers to share your condolences and honor Thomas Clark's life. It was written on February 4th, 2018 that Denise Jop (Bourdon) passed on in Fairhaven, Massachusetts. Ms. Jop was 50 years old and was born in Woonsocket, RI. Send flowers to express your sorrow and honor Denise's life. It was noted on June 3rd, 2016 that Frederick J Belanger passed away in Fairhaven, Massachusetts. Belanger was 83 years old. Send flowers to express your sorrow and honor Frederick J's life. It was reported on October 11th, 2015 that Imogene Angell (Baker) perished in Kennett Square, Pennsylvania. Ms. Angell was 91 years old and was born in Fairhaven, MA. Send flowers to express your sorrow and honor Imogene's life. It was reported on January 7th, 2015 that Mary Theresa Denicolo (Caulfield) perished in Fairhaven, Massachusetts. Ms. Denicolo was 87 years old and was born in New Britain, CT. Send flowers to express your sorrow and honor Mary Theresa's life. It was written by Hastings Tribune on October 13th, 2014 that Thomas Richard Fernandes passed away in Hastings, Nebraska. Fernandes was 80 years old and was born in Fairhaven, MA. Send flowers to share your condolences and honor Thomas Richard's life. It was noted by Worcester Telegram & Gazette on August 10th, 2014 that James C "Jim" Cappuccio perished in Fairhaven, Massachusetts. Cappuccio was 58 years old. Send flowers to share your condolences and honor James C "Jim"'s life. It was revealed by Providence Journal on June 13th, 2014 that Yvonne Vaccaro (Leger) died in Warren, Rhode Island. Ms. Vaccaro was 88 years old and was born in Fairhaven, MA. Send flowers to share your condolences and honor Yvonne's life. It was noted by Salem Evening News on April 2nd, 2014 that Patricia Joan Seward passed away in Fairhaven, Massachusetts. Seward was 72 years old. Send flowers to express your sympathy and honor Patricia Joan's life. It was disclosed on December 18th, 2012 that Ardiss E Vaninwegen (Weeks) died in Fairhaven, Massachusetts. Ms. Vaninwegen was 100 years old and was born in Rockville Centre, NY. Send flowers to share your condolences and honor Ardiss E's life. The town shares a harbor with the city of New Bedford, a place well-known for its whaling and fishing heritage; consequently, Fairhaven's history, economy, and culture are closely-aligned with those of its larger neighbor. 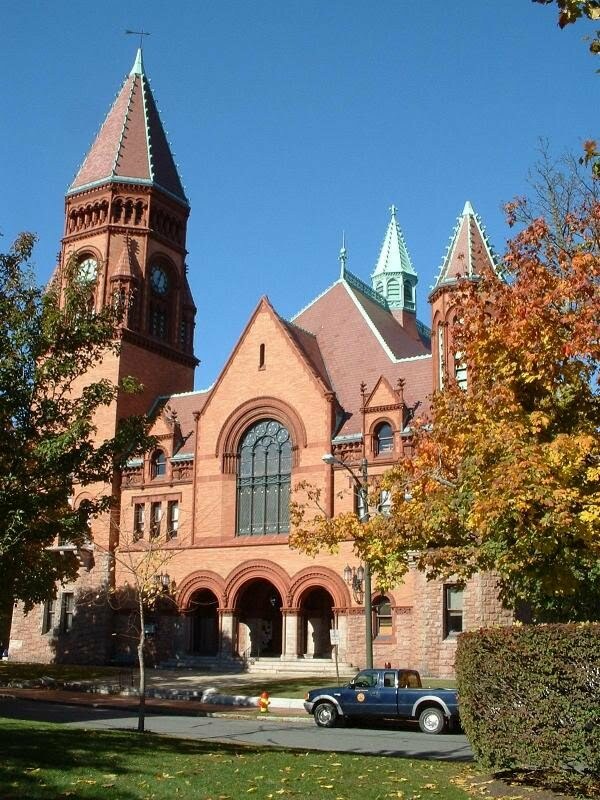 Fairhaven is a New England town in Bristol County, Massachusetts County, Massachusetts, in the United States. The population of Fairhaven was 16,159 at the time of the 2000 census. Fairhaven was first settled in 1670 as "Cushnea," the easternmost part of the town of Dartmouth, Massachusetts It was founded on land purchased by English settlers at the Plymouth Colony from the natives, — specifically, from the Wampanoag sachem whose name was Massasoit, and his son, Wamsutta. It is located on the South Coast (Massachusetts) coast of Massachusetts where the Acushnet River flows into Buzzards Bay, an arm of the Atlantic Ocean. . 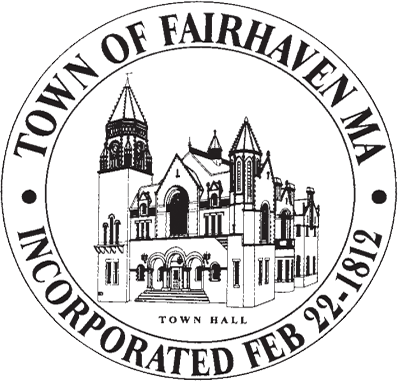 The official website for the city of Fairhaven is http://www.fairhaven-ma.gov/. She was born in Fairhaven and lived most of her life in New Bedford ... There will be no visitation. Her Funeral Services will be held today at the MA Veteran National Cemetery, Bourne, at 1:45 PM. Arrangements by Rock Funeral Home. Visiting hours are from 5 to 8 p.m. on Tuesday at the funeral home. Donations in her memory may be made to Southcoast Hospice, 200 Mill Rd., Fairhaven, MA 02719. For directions and online guestbook, visit: www.ccgfuneralhome.com. Listing all funeral homes in Fairhaven, Massachusetts so you can easily send flowers to any location (same day delivery) or find any funeral service. Find a Funeral Home inFairhaven, Massachusetts MA to provide the caring burial and ceremonial services your family deserves. We work with local florists and flower shops to offer same day delivery. You will find budget sympathy flowers in Fairhaven here. Our funeral flowers are cheap in price but not in value.